Mr. M. Prabhu receiving Medical Aid on 29.05.12 for the Cardiac treatment of his daughter Sasmitha – (4 months Female baby). Baby Sasmitha had cardiac problem which causes the flow of too much impurity blood to the heart due to more than one hole accumulated in the heart. Since, the baby had breathing problem, which in need of urgent heart surgery to be done. 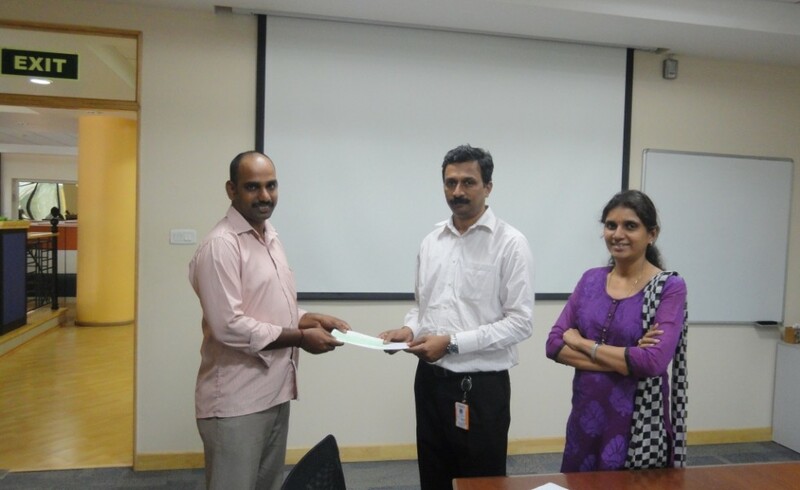 Trust provided financial support to the baby’s heart surgery expenses. 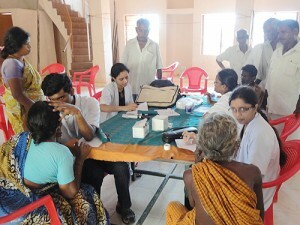 Eye camp at Pommiyarpalayam on March 15,2011.